The Luhrs Downtown Marriott Hotel, a Green Card Fund EB-5 project is open for business! 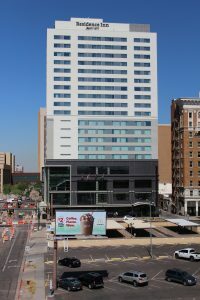 After 18 months of construction the new 320 room tandem branded hotel opened its doors in the heart of downtown Phoenix. Investors from all over the world used the installed Green Card Fund live cam service to observe the progress of construction and they saw the structure rising into Arizona’s blue sky. We congratulate all investors and our development partner Hansji Group for the successful completion of the project. 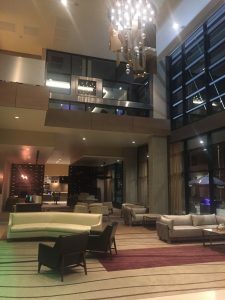 Feel welcome to visit Phoenix and the Luhrs Downtown Marriott hotel any time. Please give us notice in advance and we will arrange a personal tour for you.